The Theme Blvd Framework incorporates a simple, responsive lightbox plugin called Magnific Popup. 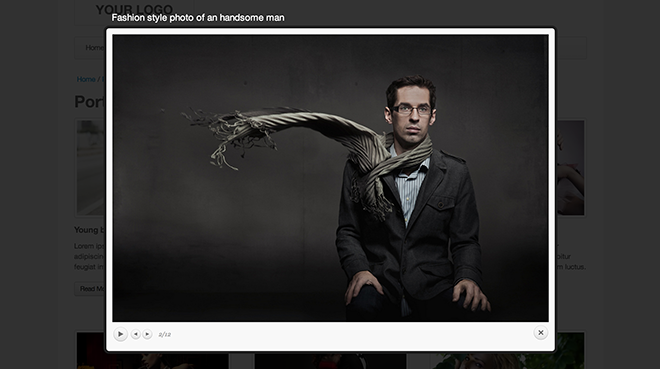 Lightbox integration extends to linking the featured images of your standard posts. 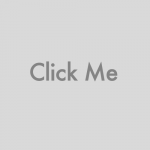 When inserting a standard WordPress [gallery], linking thumbnails to the Media Files, will allow your theme to automatically link them all to lightbox popups. 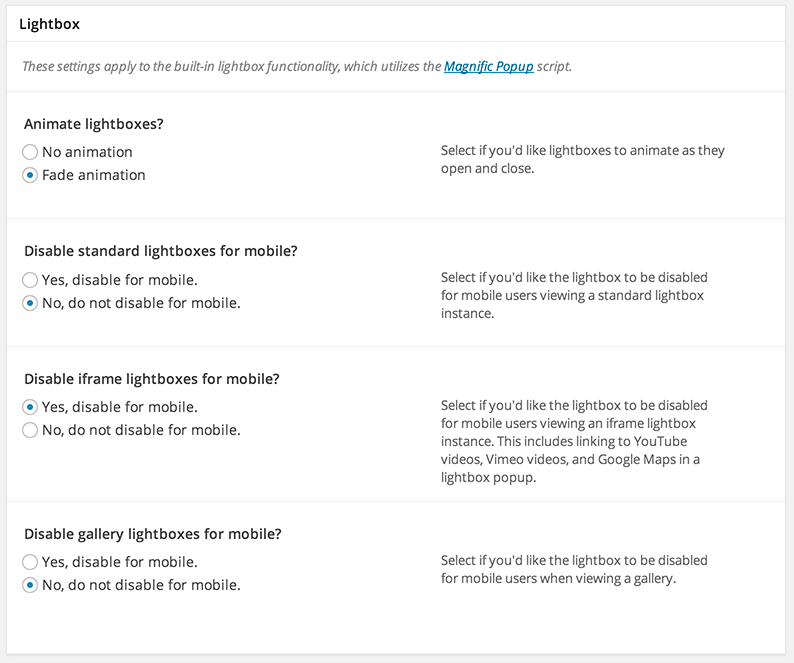 If you’ve installed our Shortcodes plugin, you will have the Auto Lightbox feature enabled by default. 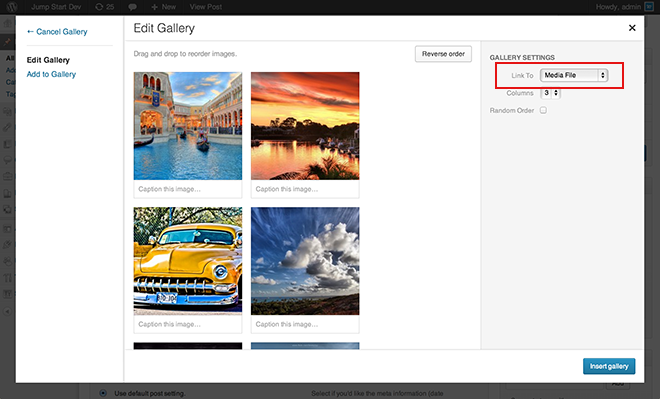 The Auto Lightbox feature will automatically convert images inserted into pages and posts into the [lightbox] shortcode when they link to a lightbox-compatible URL. Note that you can disable this functionality from Settings > Writing > Theme Blvd Shortcodes in your WordPress admin. 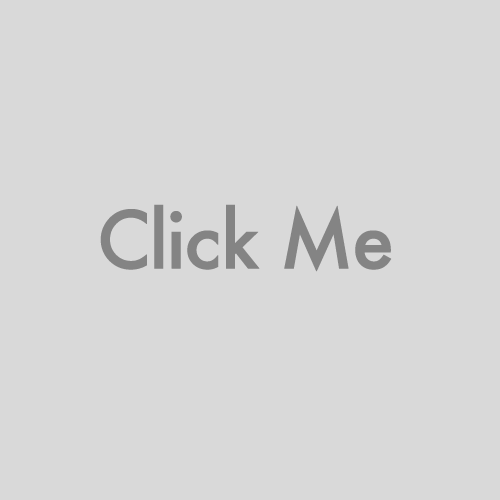 If you’re comfortable with basic HTML, you can also link to a lightbox quite easily. Below are some examples. For complete documentation on using Magnific Popup, make sure to visit the official website, which you can find here.